AMDOR utilizes an industry leading multi-point double dead bolt manual locking system. When deployed lock rods extend from the bottom panel through each side frame and into the body structure. 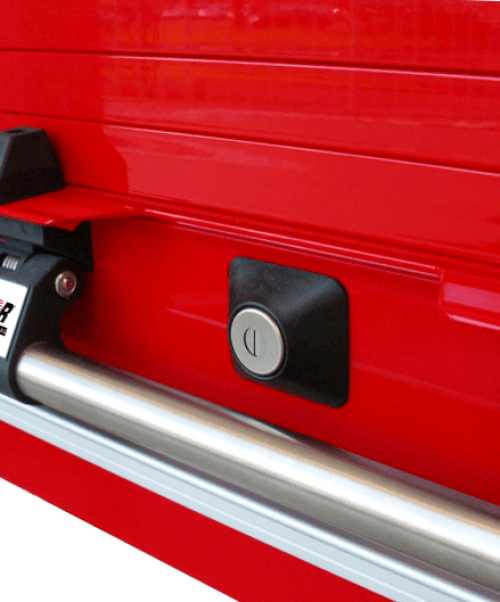 Lock rods are stabilized by robust bottom panel end caps and connected to the central locking cam by upgraded corrosion resistant flat bars. AMDOR also custom locates each lock cylinder beneath a contoured hand cutout for significantly improved access during operations. 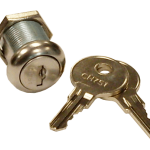 A variety of lock cores are available to suit virtually any security requirement. 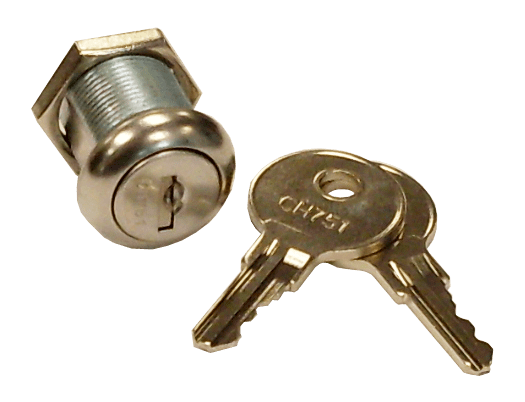 A redundant specially modified Manual Key Locking assembly is provided as part of our AMLOK Power Locking System to allow for a manual override in the event of an onboard vehicle power failure. Due to the custom nature of the system this option only recommended for new door builds. ks.